We want to thank everyone for their overwhelming support and positive feedback. We know that typing on your mobile device can be a frustrating experience, which is why we’ve worked hard to make touch typing easier and faster than ever – the way it should be. We’re excited to join Google, and look forward to the great opportunities for mobile innovation that lie ahead. 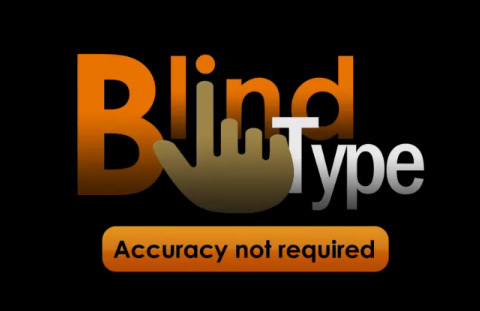 BlindType offers a new, easier technology that removes the need to type with an on-screen keyboard. Users can simply start typing anywhere; BlindType will recognize their movements and translate them into text. In other words, users can write messages without having to look at their screens. It’s a God sent for users who frequently send emails and texts from their mobile devices rather than desktops and laptops. BlindType is a revolutionary system that…allows for super sloppy typing largely without looking at the screen…[It] constantly adjusts to the user’s ‘perceived’ keyboard and typing style. BlindType technology works with any language and could make for a good combination with Google’s extensive and international data for automatic spelling corrections culled from its search engine. You can watch the BlindType demo video below to know how the technology actually works. Would You Try The Google Chrome Canary Build?